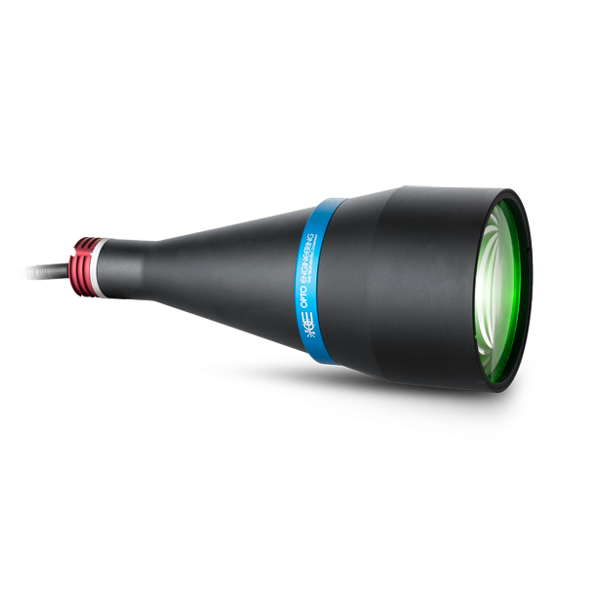 High resolution seems to be the actual trend in the world of machine vision and Opto Engineering is here to provide you the best choice for your application. 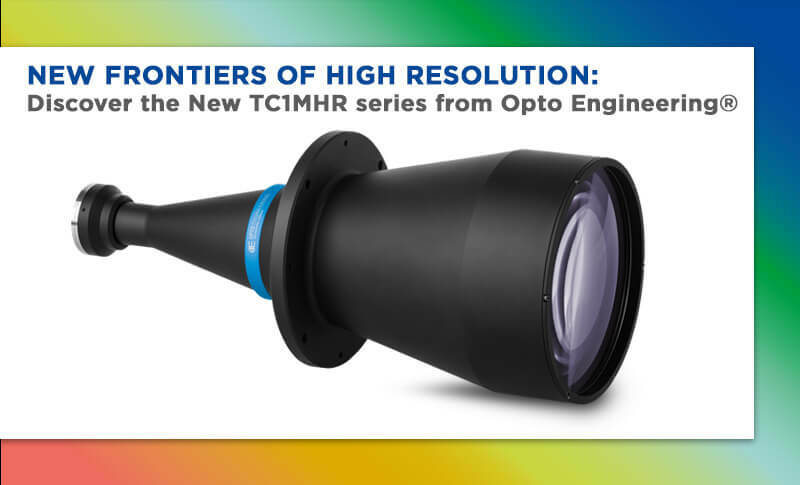 Meet the new TC1MHR series for 1/1.2” sensors featuring a complete range of fields of view up to 240 mm. 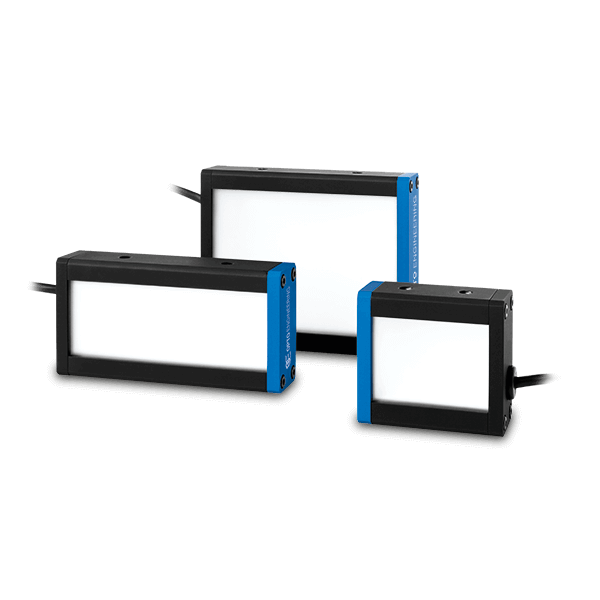 LTBC series are LED backlights designed to be employed in a wide variety of applications such as shape and size inspection of workpieces. 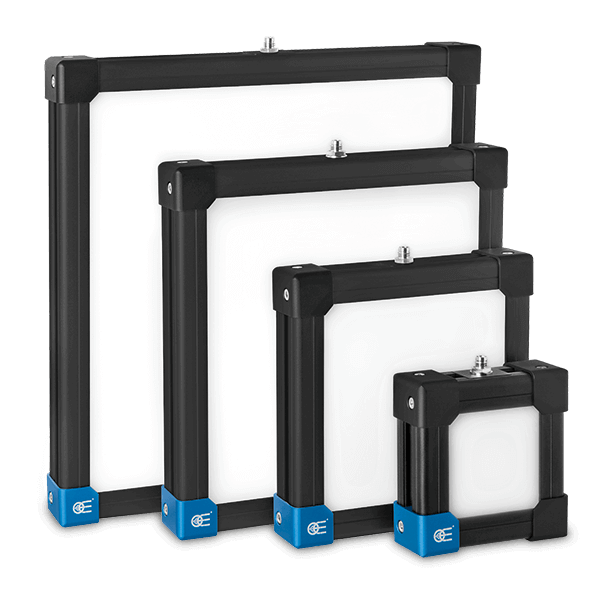 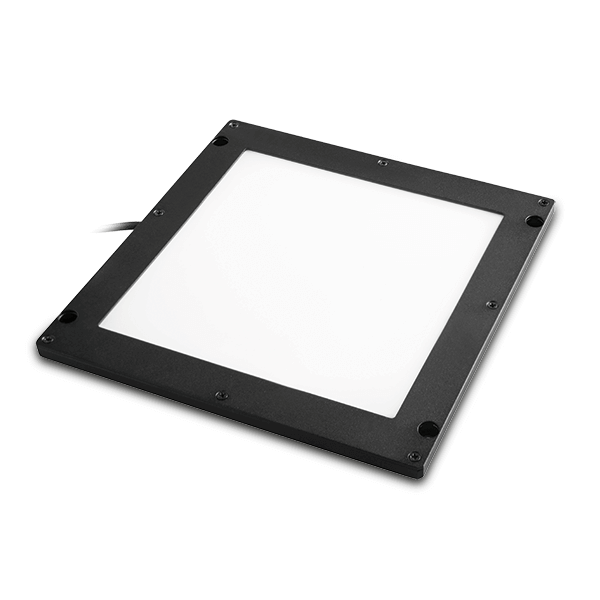 LTBFC series consists of flat side-emitting LED backlights: two types are available either with four borders or with three borders and one side “edge to edge”. 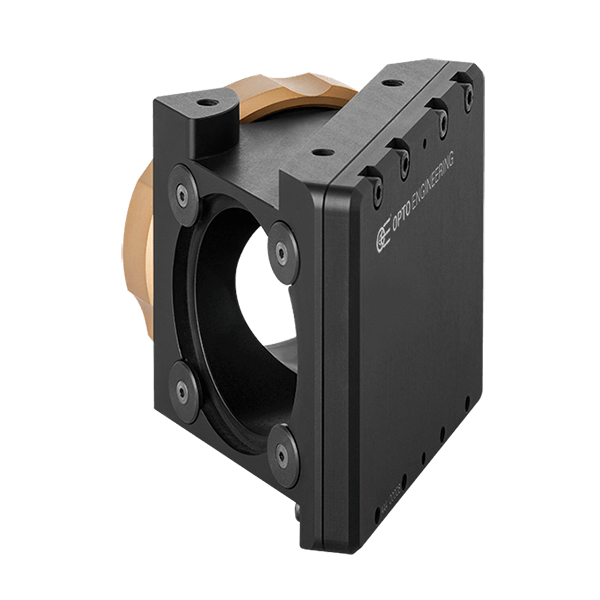 CMMR series is a family of first surface mirrors designed for our telecentric lenses and illuminators which enables viewing at 90° to the optical axis of your telecentric lens and camera.